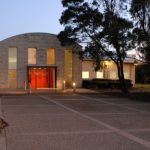 Since its establishment in 1971, Mornington Peninsula Regional Gallery (MPRG) has grown to become one of Australia’s leading regional galleries, renowned for its exhibition program of Australian and international art. The Gallery’s collection focuses on the cultural heritage of the Mornington Peninsula and contemporary Australian works on paper. Most exhibitions have a dedicated children’s activity space where children and their carers can create and contribute a work of art. Free with exhibition entry. 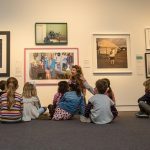 The gallery runs school holiday workshops with an artist/educator with sessions for 5-8 and 9-12 year olds. $12 per student. Open Tuesday-Sunday, 10am-5pm, closed Mondays, open most public holidays. 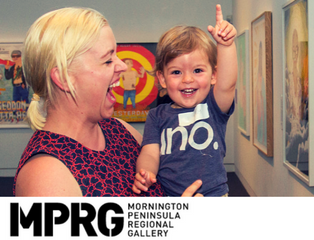 Visit mprg.mornpen.vic.gov.au to find out what’s on!